Sift the flour, baking powder and salt together in a bowl and reserve. Put the butter in the large bowl of the electric mixer (or other bowl if mixer is not available). Beat with mixer or wooden spoon until the mixture is light and fluffy. Stir in the flour mixture with the mixer or spoon, blending until smooth. Roll a small amount of dough at a time on floured board to 1/8” thickness. Keep remaining dough in refrigerator until ready to use. 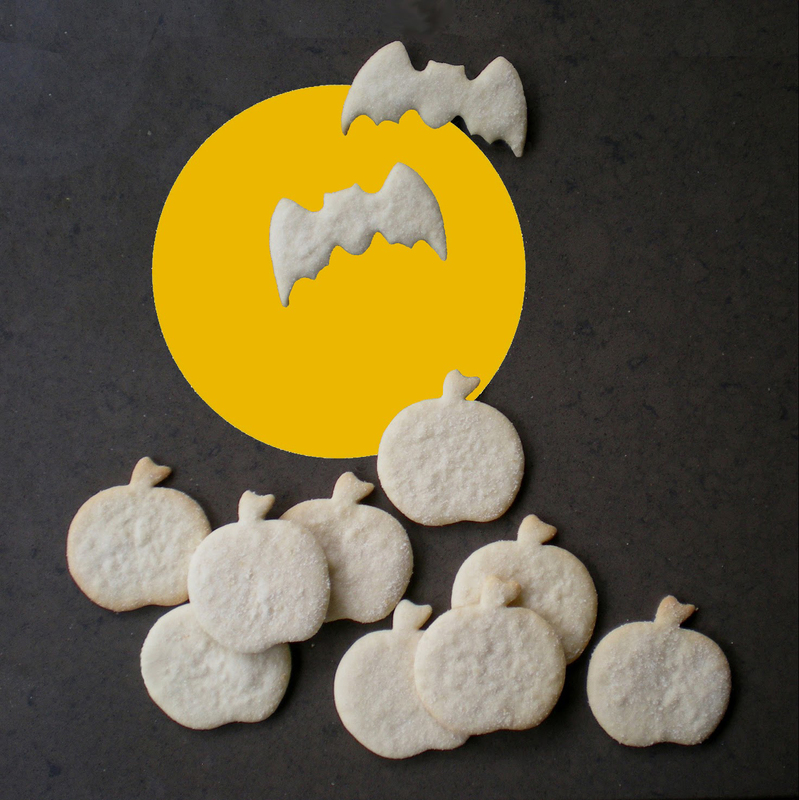 Cut into desired shapes with floured cookie cutter. Put on ungreased cookie sheets. Sprinkle with granulated sugar. Bake in moderate oven (375°) 8 to 10 minutes or until pale brown. Remove to wire racks to cool. Makes about 4 dozen 3” cookies. Store cookies airtight. These cookies keep well but are not good shippers as they break easily.